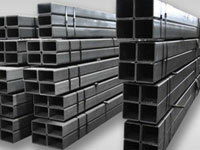 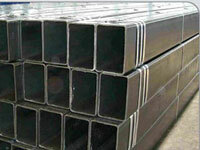 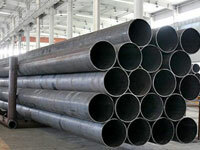 Superior Steel Overseas is prominent manufacturer, supplier and exporter of ASTM A671 CB70 Carbon Steel EFW Pipes with high quality raw material.We supply ASME SA671 Grade CB70 EFW Pipe which has some excellent features to offer such as on-time completion, execution in tandem with clients’ detailed guidelines, flexible execution, and more. 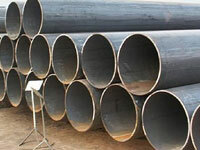 ASTM A671 CB70 EFW Pipe available in finest quality which is the most sought after sections by the structural engineers, architects and construction companies all over the world. 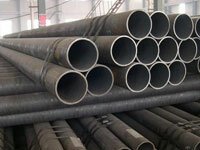 ASME SA671 Grade CB70 EFW Pipes are highly recognized among our clients for its sturdiness and durability. 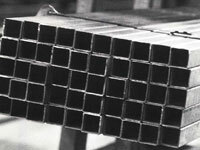 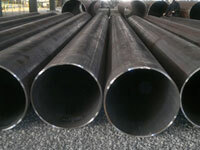 ASTM A671 Gr.CB70 Carbon Steel EFW Pipes are made from reliable experts, who manufacture using high grade factor inputs in compliance with international quality standards..ASTM A671 Gr.CB70 Welded Pipes are severely checked on a number of quality parameters by high experts.Buy ASTM A671 Gr.CB70 EFW Carbon Steel Pipes at reasonable price from us. 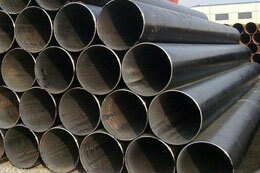 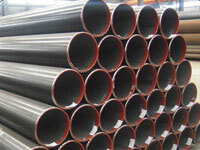 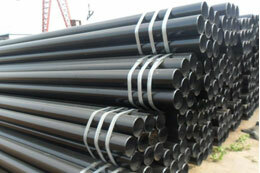 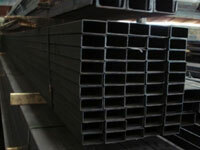 ASTM A 671 / ASME SA 671 Grade CB-70 Pipes are highly recognized among our clients for its sturdiness and durability. 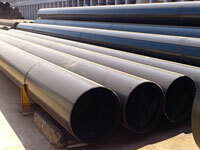 ASME SA671 Grade CB70 Pipe Manufacturer in India, ASTM A671 Gr.CB70 Class 12 Pipe Supplier, ASTM A671 Gr.CB70 Class 32 EFW Pipe Distributor, A671 CB70 Class 22 EFW Pipe Dealer,Carbon Steel ASTM A671 CB70 EFW Pipes, ASTM A671 Gr.CB70 Welded Round Pipe Exporter & Suppliers. 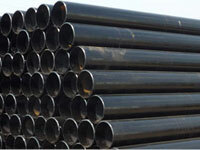 ASTM A671 CB70 EFW Pipe Importer, A671 Gr.CB70 CL12 Pipes Exporter, ASTM A671 Gr.CB 70 Pipes Dealer,ASTM A671 Gr.CB70 LSAW Pipes Importer, A671 CB70 CL22 Pipe Trader,Carbon Steel ASTM A671 Gr.CB70 CL32 EFW Pipe Stockist,ASME SA671 Grade CB70 Carbon Steel EFW Pipes Stockholder, ASTM A671 Gr.CB70 Low Temperature Pipe Exporter in India. 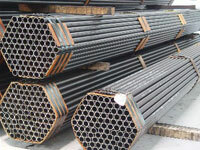 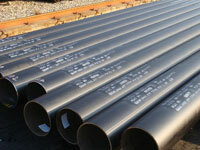 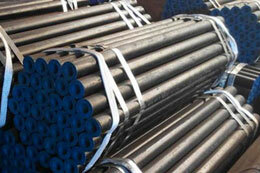 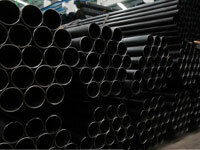 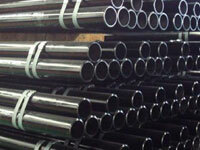 What is ASTM A671 Gr.CB70 EFW Carbon Steel Pipe & Tube? 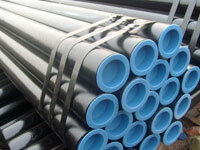 We offer ASTM A671 Gr.CB70 EFW Pipes which has a number of excellent attributes to provide like leak proof, rust proof, dimensional accuracy, high strength, corrosion resistance, durability, chemical resistance, thermal resistance, excellent finish, hard-wearing, accurate dimension, easy to install and so on.. ASTM A671 Gr.CB70 EFW Carbon Steel Pipes with high quality, which is manufactured in our advanced manufacturing unit.We are leading manufacturer of ASME SA671 Grade CB70 EFW Pipes,which are suitable for Oil Refineries, Petrochemicals, Power Generation (Nuclear/Thermal), Steel, Sugar, Boiler Equipments, Pressure Vessels and General Engineering Purposes chemical industry, electric industry, fertilizer equipment and pipeline, structure, pharmaceutical industry.